Available in 1/4" or 3/8" steel. Anchors to floor with one anchor. 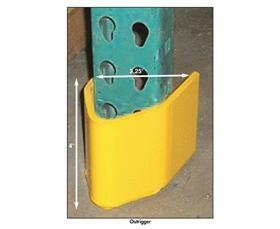 Thick mounting plate behind nose for easy installation. 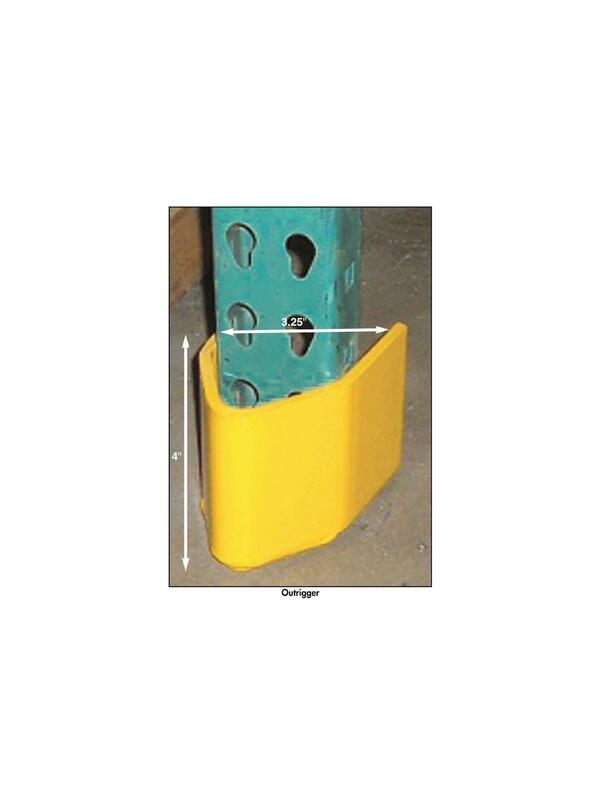 Powder coated safety yellow. Mounting hardware available, but NOT included. FOB Shipping Point.